. :Tyler Clem - St. Petersburg, Florida:. 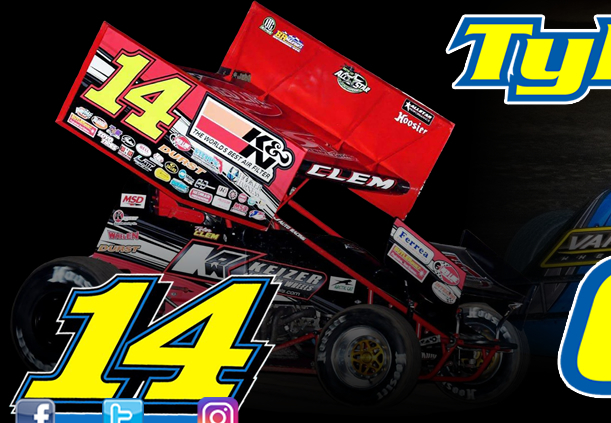 Tyler Clem put a wrap on the 2015 season over the weekend by competing in a doubleheader of racing action. Action opened on Friday evening at Bubba Raceway Park, where the Florida State Late Model Championship was held. Clem started his outing in the $2,000-to-win event by finishing 2nd in his heat race to lock into the 4th starting spot for the finale. He would go on to finish 5th in the finale, which clinched the BRP Late Model Track Championship for the talented young driver. Tyler also competed in the $1,000-to-win, Modified event. He finished 2nd in his Modified heat race to earn the 2nd starting spot for the feature. Unfortunately he got a flat on the first lap. Clem was able to rejoin the field before rebounding to a 2nd place finish.Full results from both divisions are available at www.BubbaRacewayPark.com. 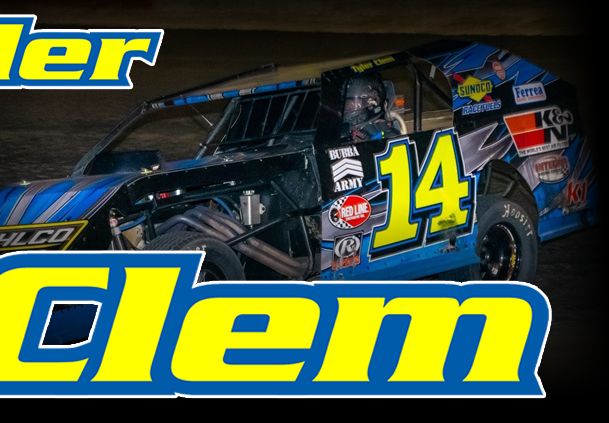 Saturday night took Tyler to All-Tech Raceway (Lake City, Florida) to take part in a $3,000-to-win, Late Model event After qualifying 2nd fastest in time trials, Clem started alongside Mark Whitener for the feature. Mechanical woes plagued Tyler early in the feature as he lost his breaks on lap 10. He would battle his entry home to a 7th place finish. Full results from the season finale are available at www.AllTechRaceway.com.